Buying a car for the first time in FL can feel like an overwhelming experience. That’s why we put together this list of essentials every car buyer near Miami Beach, Hialeah, and Hollywood should be armed with before they step on the lot at Brickell Luxury Motors. 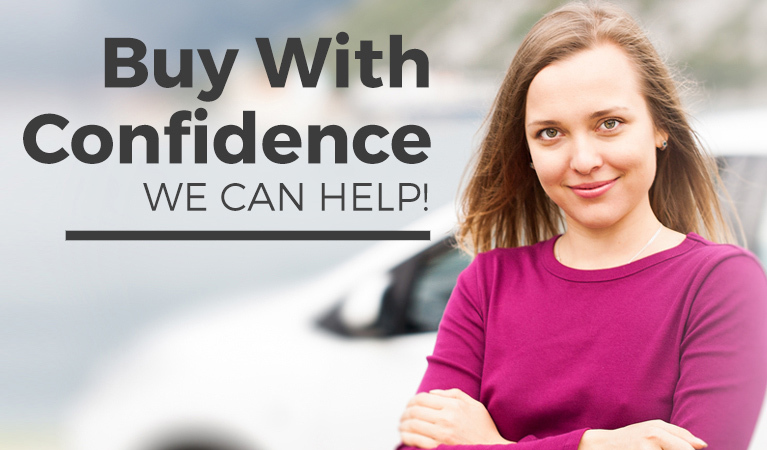 + Realistic, actionable steps that anyone can take when starting their first car buying experience at Brickell Luxury Motors.